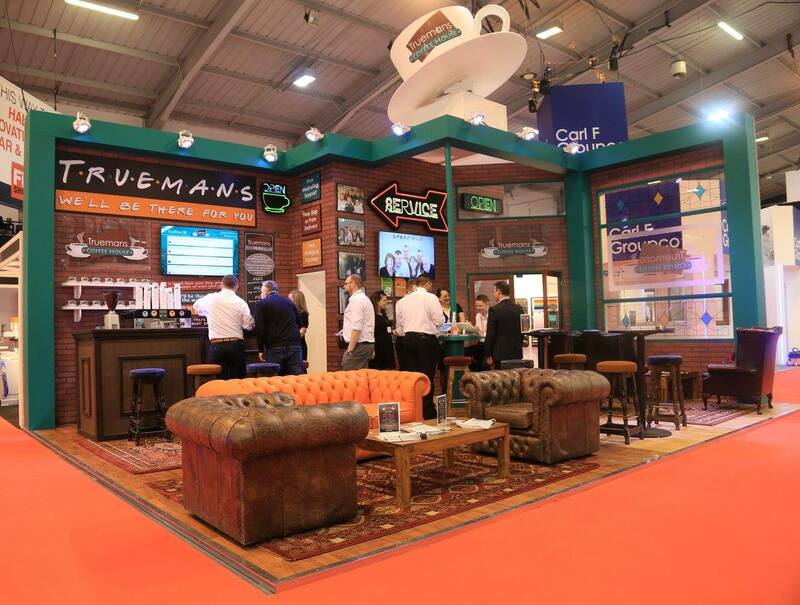 Regency Espresso provide Mobile Coffee Bars for Events and Exhibitions. 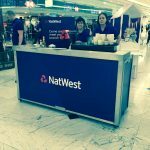 Our large range of mobile coffee bars and mobile coffee carts are available for all occasions such as conferences, events, exhibitions, functions, parties and weddings. 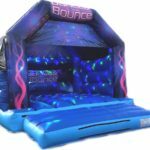 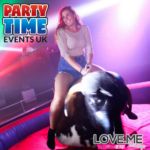 They can be tailored to your needs to provide an enduring and memorable experience to your event. 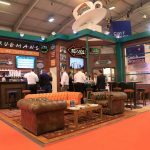 Our mobile coffee bars feature alongside leading event caterers on location, in exhibition halls and at conference centres, as well as acting as the centre piece for corporate functions and special events. 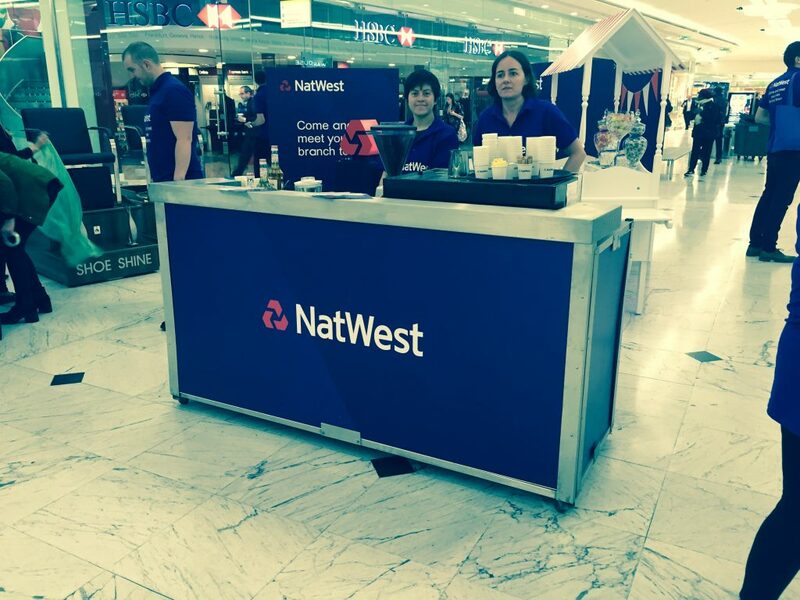 We also provide professionally trained baristas for your mobile coffee bar.